The Vignelli legacy is one that lives within the structure of New York City, and consists of simple, elegant designs that laid the basis for modernism in the United States. 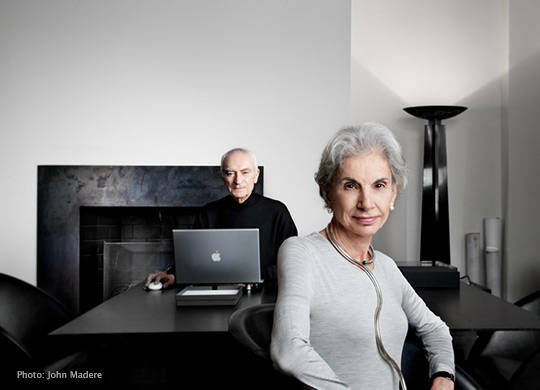 Massimo Vignelli and his partner Elena Valle (Lella) Vignelli conceived an iconic world of items, logos, and spaces for their international clients. 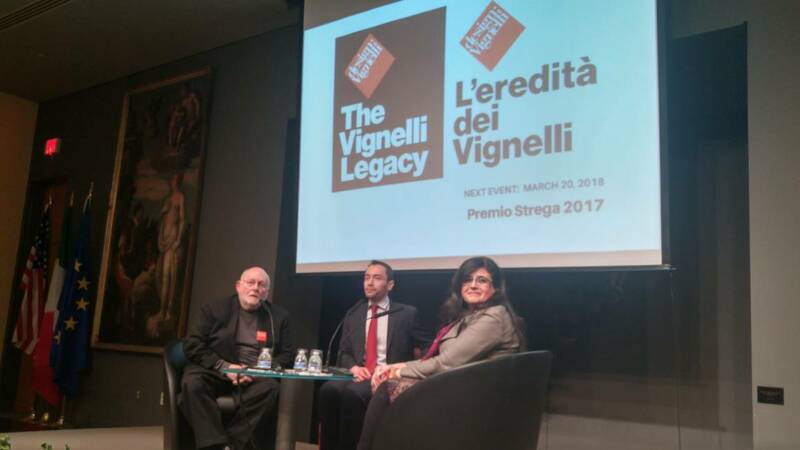 Important pieces from their archive were open to the public at the Embassy of Italy in Washington, D.C. on March 16, for a lecture and exhibit opening entitled L’eredita’ dei Vignelli. The event was hosted by the Italian Cultural Institute, the Embassy of Italy, and the Rochester Institute of Technology. 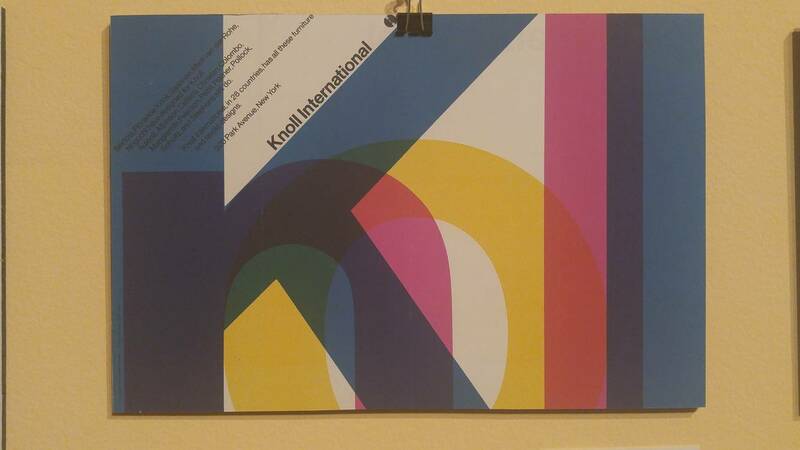 Photographs, sketches, book covers, maps, and brochures lined the walls of the exhibit, demonstrating the range of media and scope their work covered. New York City and Washington, D.C.’s iconic subway maps, Bloomingdale’s department store graphics, and the interior of St. Peter’s Church in Manhattan were just a few of the well-known designs the Vignelli’s created. 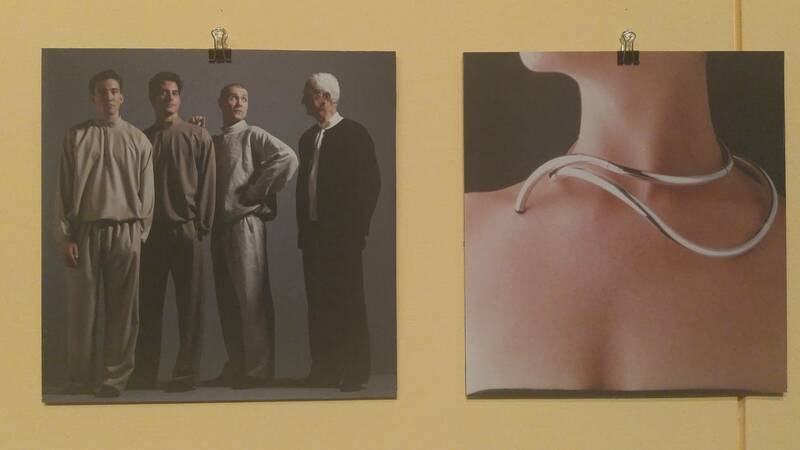 Furniture, plate ware, clothes, jewelry, books on animal anatomy and brochures for the U.S. National Parks, all seemingly unconnected items, came together in the exhibit on Massimo and Lella Vignelli. 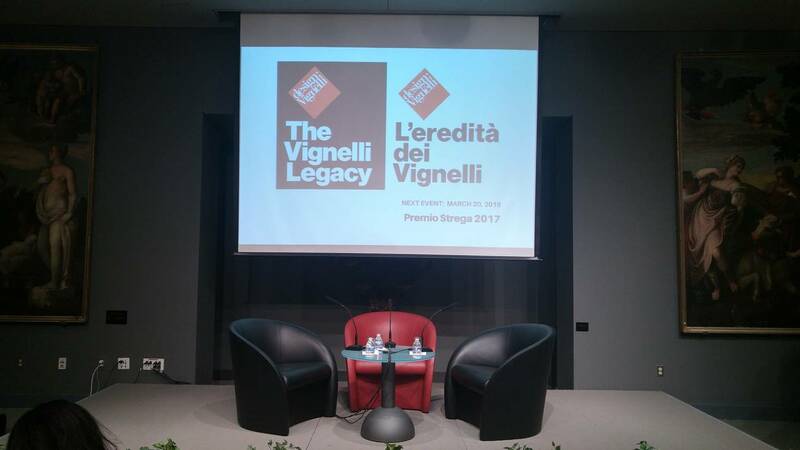 Even the chairs and coffee table on the stage were Vignelli-designed. Remington also recalled the deep love and respect Massimo had for Lella. He was frustrated by the lack of respect Lella received from contractors, and that newspaper accolades failed to mention her contribution to their work. Massimo believed that the list of successful women in architecture and design was too short. In the almost 60-year span that Massimo and Lella Vignelli spent together designing, Remington emphasized the passion and joy both brought to their work. The title of the book Design is One could have many meanings. After all, the pair was talented at designing so many different products. The concept of “design is one” derived from Bauhaus, a German art school that Massimo Vignelli referenced often, according to Remington. Vignelli Associates was a unified creative endeavor that could design anything. The exhibit is on display at the Italian Embassy until April 29 at the Embassy of Italy in Washington, D.C.